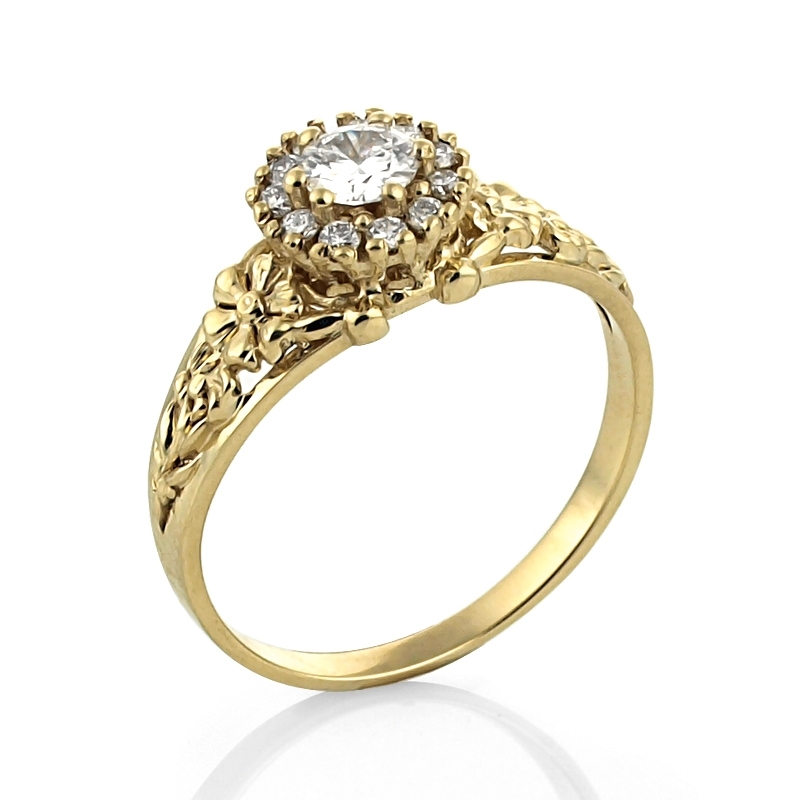 Lets take you back in time with this Ornate Gold Diamond Ring, that is tastefully crafted with gold metal work and brilliantly engraved with a unique design highlighting a center beautiful round cut diamond, depicting a flower like shape. 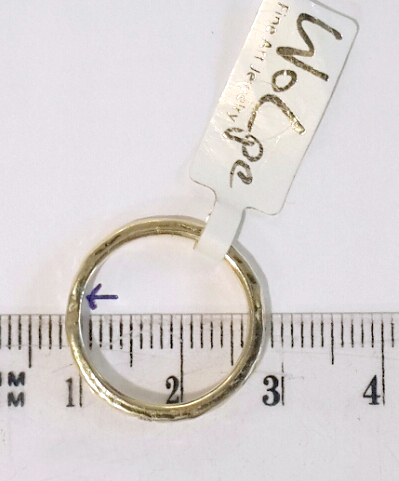 Width at bottom of ring: 2mm. 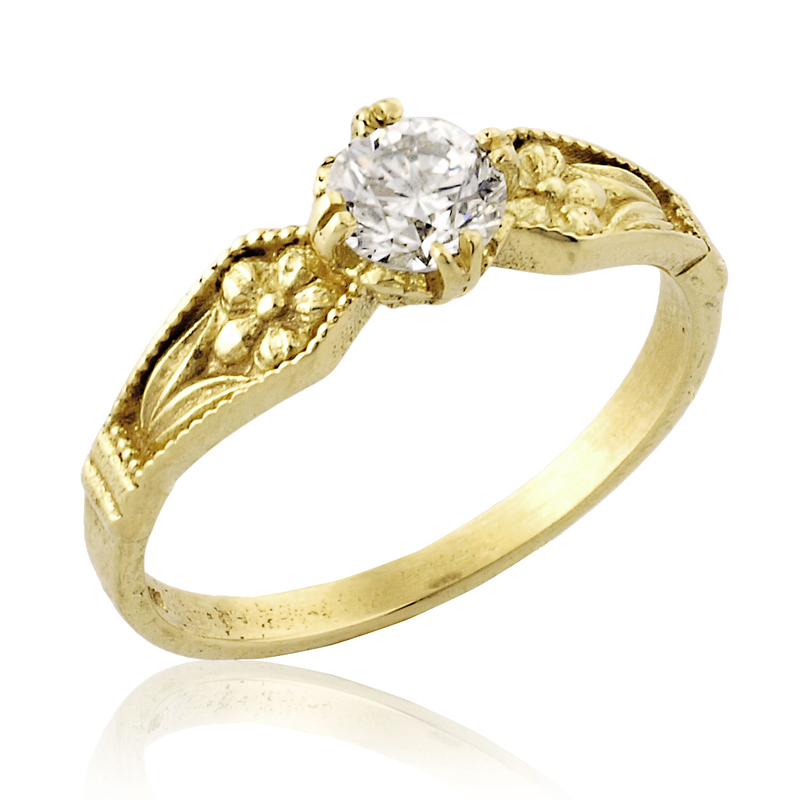 The price is for a ring up to size 9. 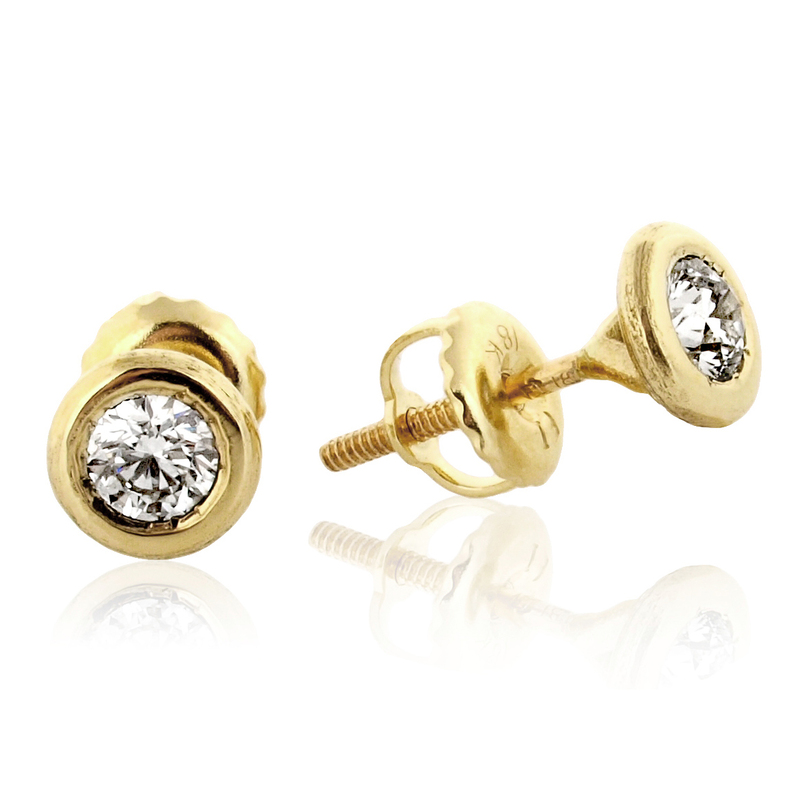 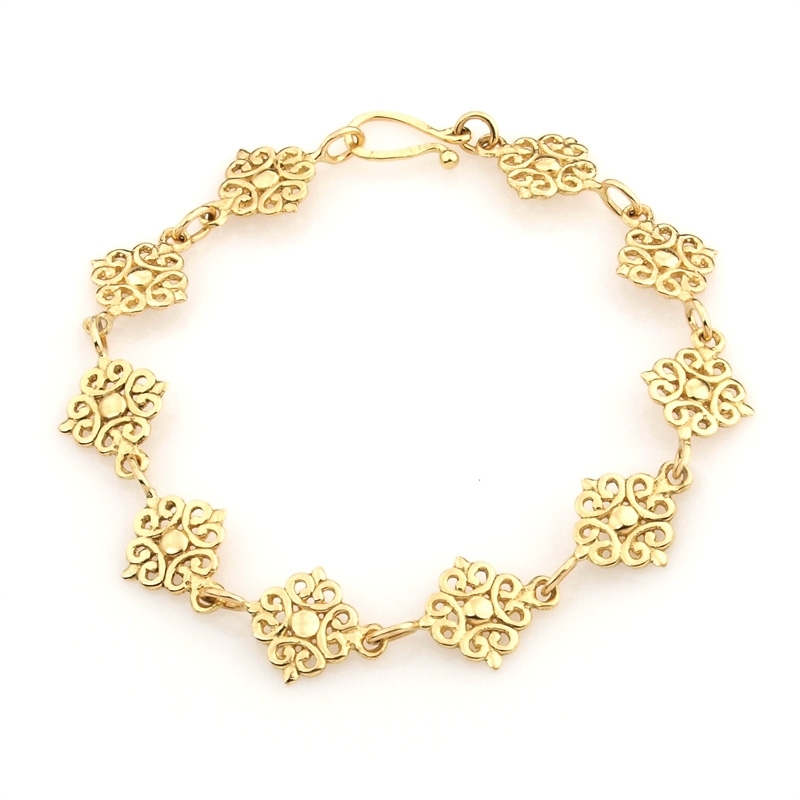 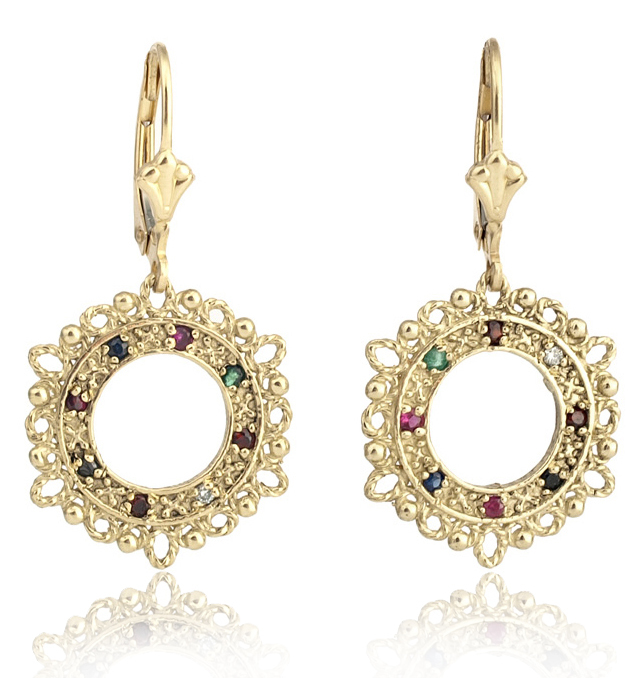 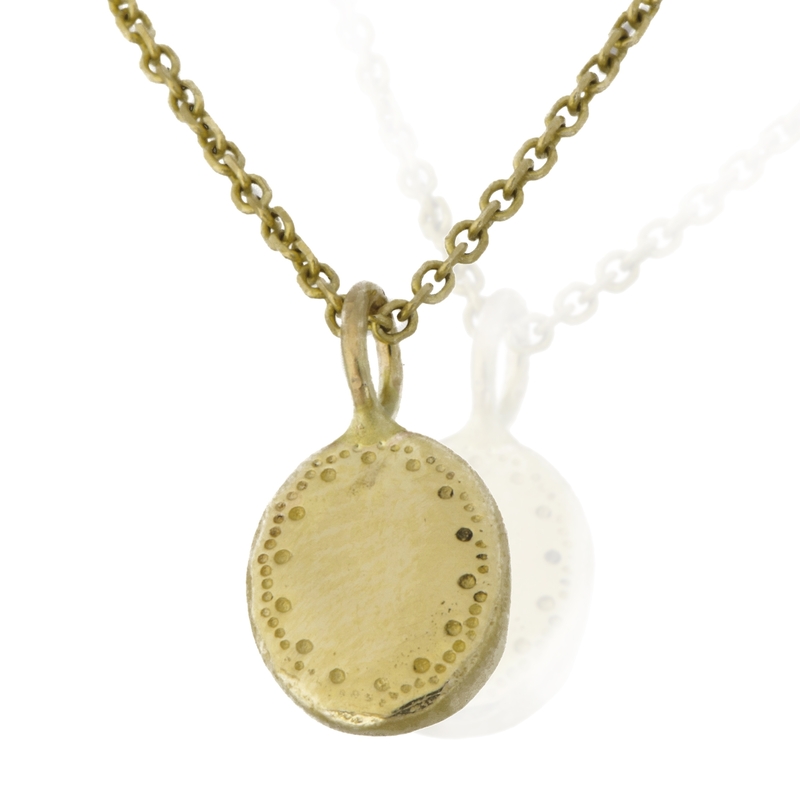 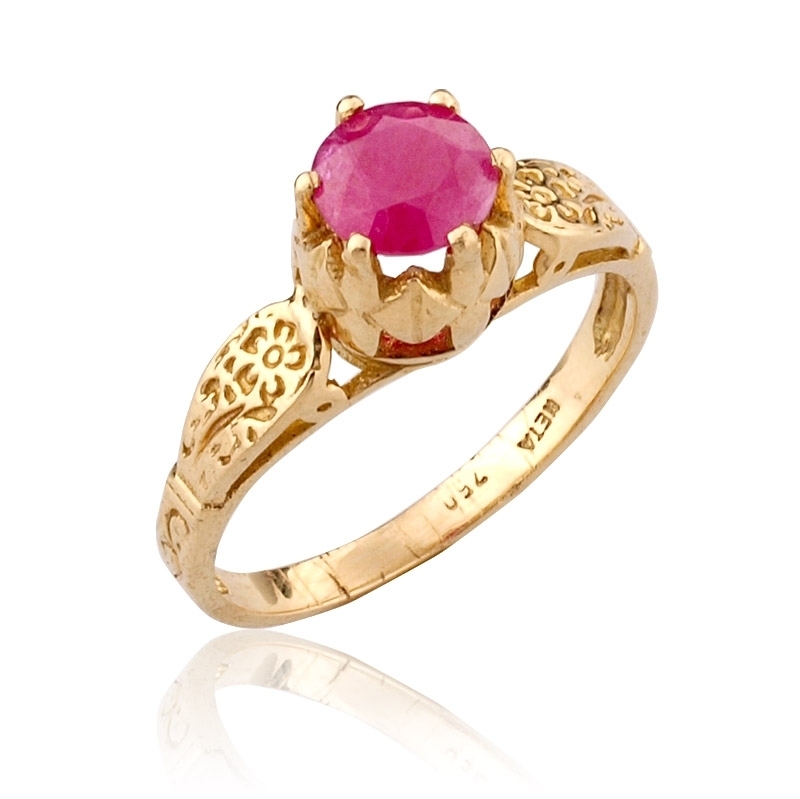 We are working with recycled gold and 14k 18k gold and conflict free stones.